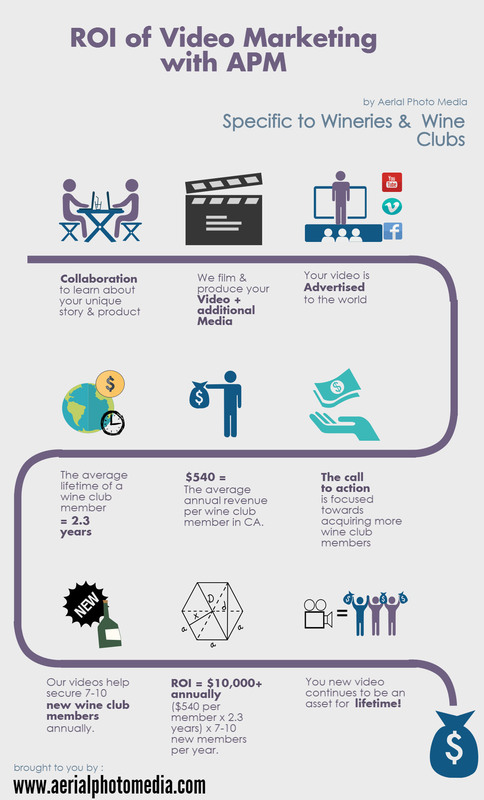 How does Video Production help your business or product? Is the ability to convey ROI of video to potential clients. It’s a bit of a nebulous product that can seem unquantifiable. On the surface it’s eye candy, showing off a product or service, providing a sense of place, or demonstrating something educational. Deep down, the results can be far more valuable. Let’s take a look. Utilizing video for sales or marketing purposes is a lot like planting a garden. Those are some bold numbers. You can get A LOT of mileage out of video. Social media is no longer restricted to Facebook and Twitter. The outlets have multiplied significantly over the past few years to incorporate mediums such as Instagram, Snapchat, Google+, LinkedIn, Pinterest, and several more. Guess what? All of these platforms provide a hosting or direct link opportunity for video. Social media isn’t the only medium that is expanding. Video hosting is becoming more prominent outside of YouTube with Vimeo, Wistia, and Vzaar all becoming players. Remember when building a website meant spending upwards of $10,000 and waiting 3-6 months? Those days are long gone with the introduction of Squarespace, Wix, Weebly, and even mega-host GoDaddy has a super easy and useful webpage builder. What does all of this amount too? Each one of these incredibly popular websites or web-platforms are a soapbox for you to blast your video in to the stratosphere of the internet. Each one is an opportunity to grab an audience and direct them back to your own website, product, service, company, etc. Video draws attention, attention = likes, comments, & views on the video network. Likes, comments, & views = Googles attention. Googles attention = credibility, placement, and value. Googles attention + credibility + placement + value = high placement on their search engine results. High placement on Google search engine results = copious amounts of high quality traffic to your website or business. Copious amounts of high quality traffic to your website/business = increased sales, customer retention, and ultimately increased revenue. And if you want to get to the top of Google search results, you better have some video in your repertoire. Think about yourself in the consumers shoes: you’re interested in taking a trip to the Bahamas, what’s the first thing you do? You open up your iPad or laptop, fire up Google, and type in “Bahamas vacation.” As the search results roll in, you’re instantly inclined to view the eye candy, such as pictures, video, or shockingly low rates advertised in the small Google boxes. How often do you actually scroll down to the very bottom or even click page 2 of a search result? Guess what, almost no one does. That’s why it’s imperative to be at the top of Google search results, it’s the #1 way to drive traffic and ultimately conversion of sales to your service/product. 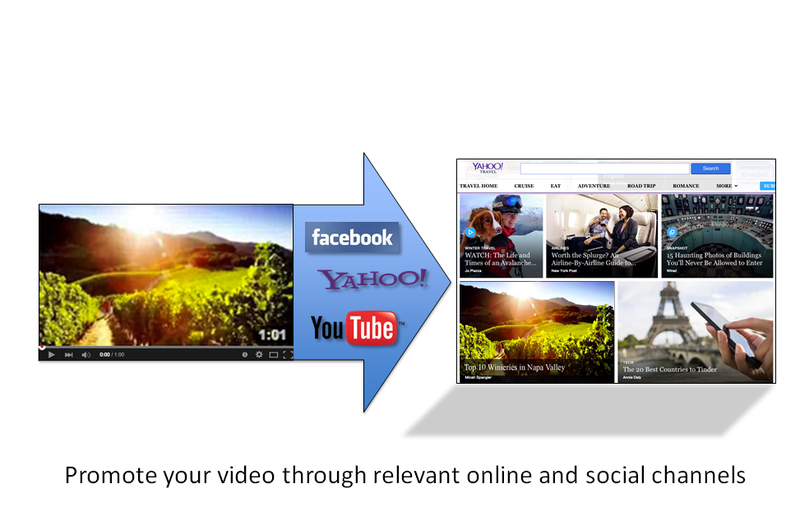 Video is one of if not the most important key to Google placement. Whether you’re searching for real estate in a particular area, researching restaurants for date night, or comparing new running shoes; Google is your gateway to the information and you want to be on Google’s good side as a business. Video production for a property, product, business, or service has become an essential ingredient for marketing success in today’s business world. Print is basically dead, text is boring, and emails are filtered. Video is how you reach people. Leveraging Google search optimization, social media platforms, and providing your audience with professional and relatable content is the key to success; and video is the platform. You can contact us directly at Darren@aerialphotomedia.com or by phone at (707) 363 – 2489.